There’s nothing quite like getting inside the head of a reader! Enjoy some inspiration from people who love to read. 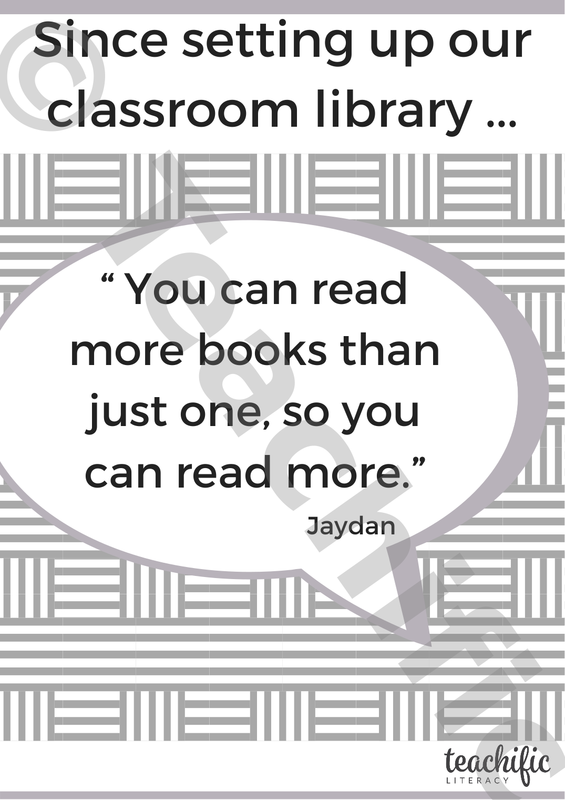 This is one in a collection of quotes about reading. And you might find that some of these messages come from children who haven’t always known the wonders and joys of being a reader. Find out what a difference it makes to have someone who, or something that inspires you to read. 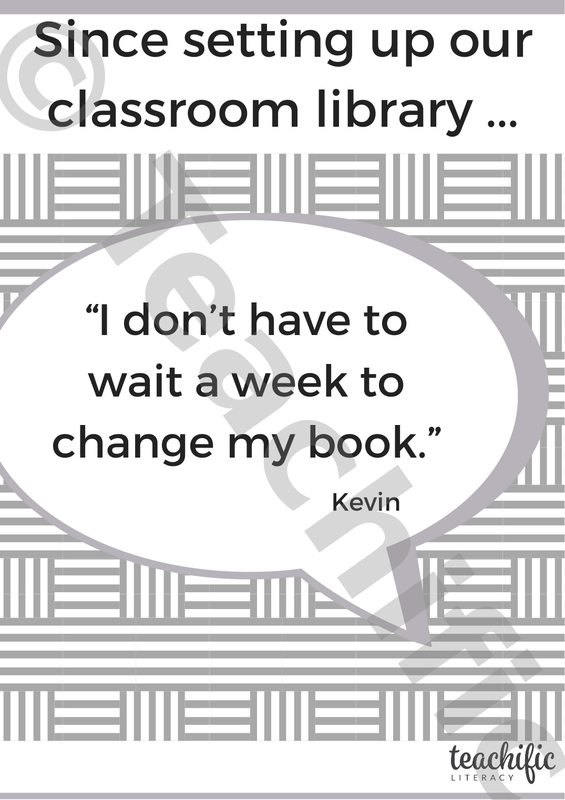 These quotes may have a place in your own classroom library, and may prompt the voices of your own readers. Some quotes are single. Some have more inspiration buried beneath the surface quote. Dig deep and you’ll find more wonders. 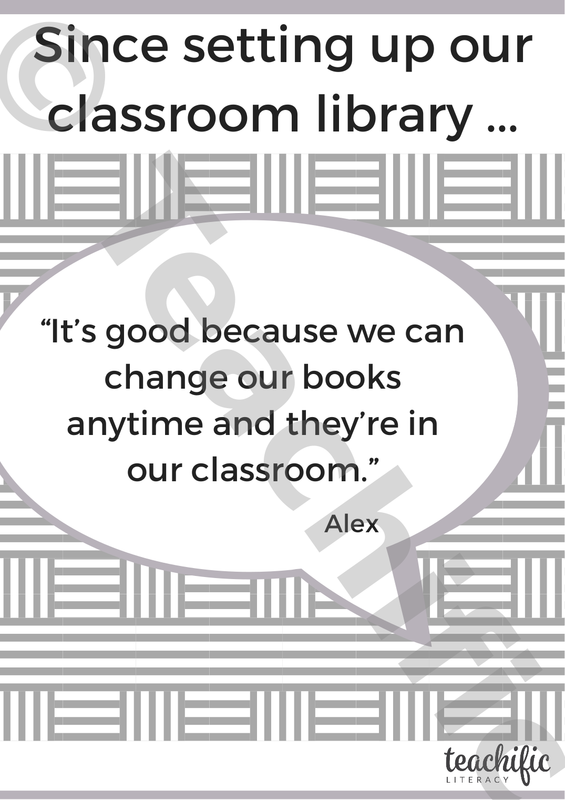 ACELY1679: Read an increasing range of different types of texts by combining contextual, semantic, grammatical and phonic knowledge, using text processing strategies, for example monitoring, predicting, confirming, rereading, reading on and self-correcting. ACELY1691: Read different types of texts by combining contextual , semantic, grammatical and phonic knowledge using text processing strategies for example monitoring meaning, cross checking and reviewing. ACELY1702: Navigate and read texts for specific purposes applying appropriate text processing strategies, for example predicting and confirming, monitoring meaning, skimming and scanning. ACELY1712: Select, navigate and read texts for a range of purposes, applying appropriate text processing strategies and interpreting structural features, for example table of contents, glossary, chapters, headings and subheadings.